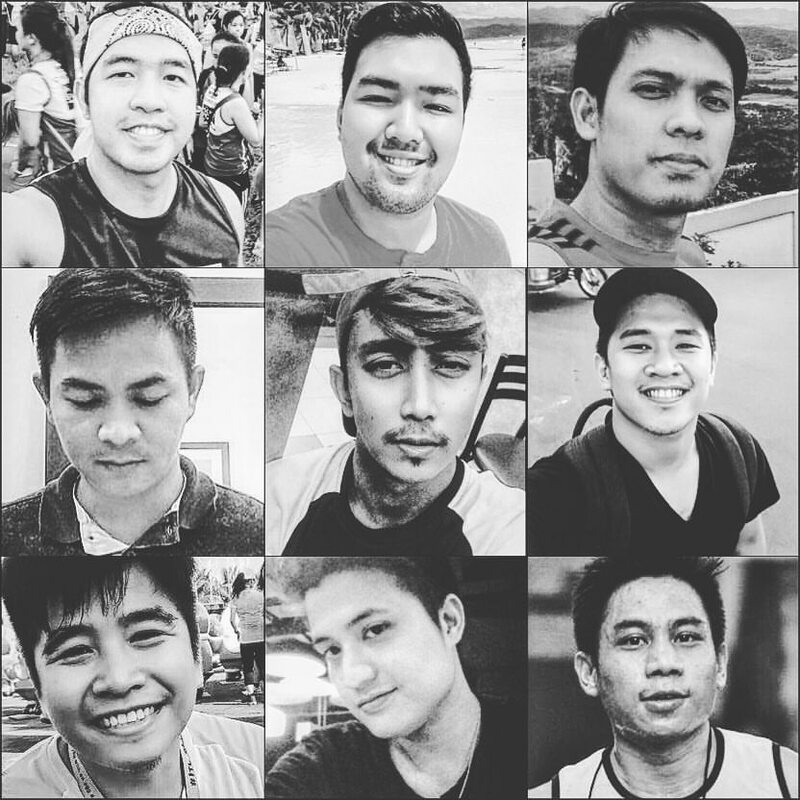 Home / Boyband / Boygroup / Group / Running Group / Running Team / Team / Team Runner Rocky / Team Runner Rocky Members / Team Runner Rocky Organization / TRR / Meet the Members of the Boygroup Team Runner Rocky! 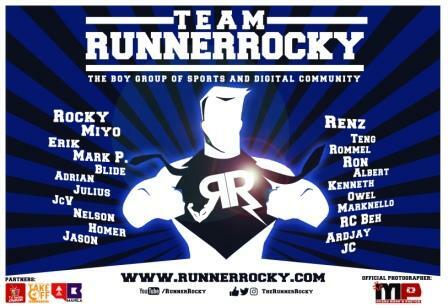 Meet the Members of the Boygroup Team Runner Rocky! The team is a boyband-inspired group that's why it's an all-male team with a small number of members - only 9 members comprising a lucky 9. Each of us has a certain function and designation. 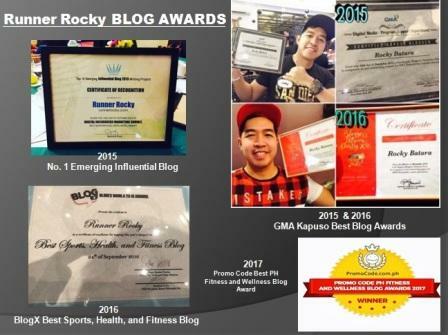 Yours truly, the Blogger In Chief is the head, founder, and main blogger and driver of the team. Three members who were Nelson, Mark, and Julius comprise the Correspondence team. They officially represent the blog in my behalf in different events. Our artistic member Miyo is our Graphic Artist who is designated for the different designs of our promotions, shirts, logos, posters, and any other creative stuffs. In terms of promoting the brand and managing the brand's continuos improvement, Teng is the one responsible being our Brand Manager. And since he's shy to appear in our many video spiels, Jim is the one in-charge taking our videos with his creative touch as our Videographer. Contributing and writing some of the articles in this blog, we have our Writer Owel assigned in the task. And with his passion in photography and creativity in taking different angles, our Official Photographer Mark is in-charge in capturing your moments either in the running or blogging events. The team was emerged from our simple barkadahan. We run together, attend different events together, and appear in different videos for the vlog together. 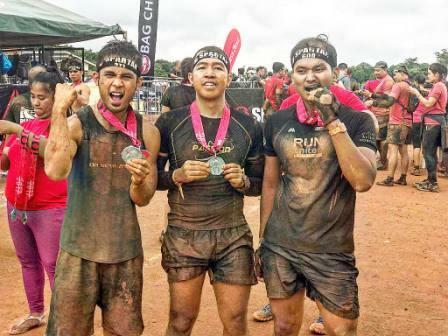 You can even dub our team as "The Sports, Fitness, and Marathons Storyteller" as we cover the events from sports to lifestyles and share them with you via videos, photos, fan page, or in any form of social media. 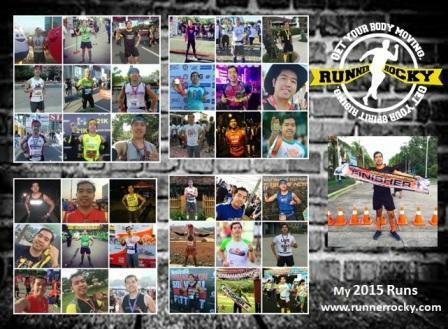 The team was officially launched on November 12, 2016 as part of RunnerRocky.com's 2nd Year Anniversary celebration and thanks giving!